Job Description: We currently have a newly-created opportunity for an experienced Culinary Technical Sales Manager. 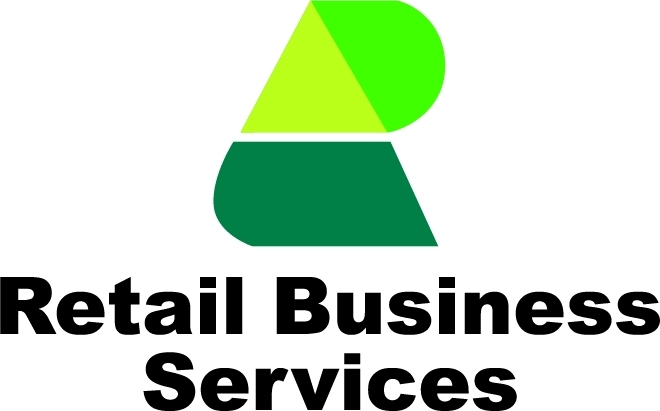 This individual will work in the development and sales of Company products across multiple divisions with a strong emphasis in those areas that would typically be used as a component or ingredient in another manufacturer’s finished product(s), or with the development of items for national chain accounts. Will be responsible for providing the culinary support and project management resources necessary to support new business opportunities in the Ingredient Sales Division and others. This individual will perform a wide range of duties related to directly support these activities including active hands-on involvement with the R&D Culinary team in the formulation of new or enhanced products for current or new customers of the Company. Education & Work Experience: Position requires a Culinary degree or a BS degree in Food Science, Culinology or Food Engineering from an accredited institution with at least 7 years’ experience in product development that includes prior sales experience. The individual must have strong culinary, communication, organizational, presentation and interpersonal skills. Candidates must be customer focused with a solution-based attitude along with strong personal leadership and drive for results. 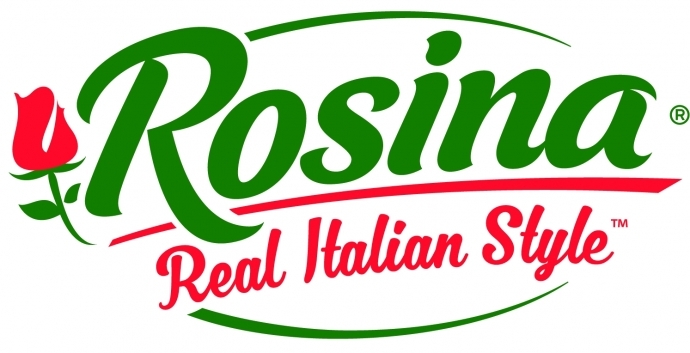 Company Overview: Rosina Food Products is a leader in delivering exceptionally high-quality frozen protein, pasta and entrees in the retail, foodservice and industrial markets throughout the Western Hemisphere. To Apply: Candidates should send resume to employment@rosina.com (please indicate Culinary Technical Sales Manager in the subject line).